Mitski stars in “SITTING” by Emily Yoshida. What happens when you’re stuck in a room sitting in for people on drugs? 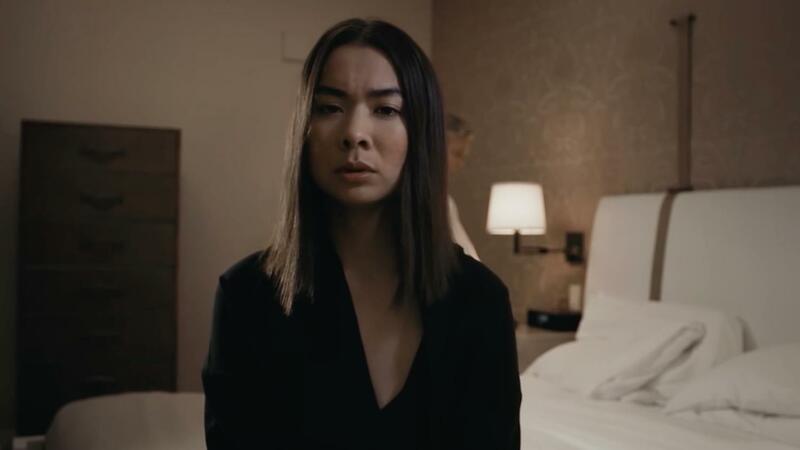 Ask Mitski, because that’s exactly what she does in a new short film called SITTING, which doubles as a sort of music video for her lush and moody romance-driven track “Thursday Girl” off her album Puberty 2. Mitski will next embark on a 2018 tour this March and April with Run The Jewels and Lorde (!!!) for the “North American Dance” tour (and I couldn’t be any more thrilled for our “best American girl”). This article was featured on Kore Asian Media.